During the cool weather, the first thing that is important is your heater working properly. 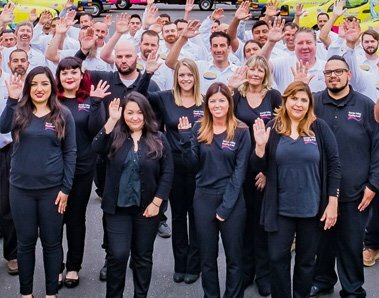 To avoid any breakdowns at any time, the certified team of HVAC technicians at Conejo Valley Heating & Air Conditioning Inc. offers a variety of emergency repair services and customized planned maintenance programs, developed for your individual needs. We deliver smooth, uninterrupted operations, reduced costs, unexpected downtime, and increased efficiency of our systems. Preventive maintenance and repairing by expert and professionals is necessary for your heating or other systems. We are the most experienced HVAC Repair company in Southern California, committed to the highest quality standard of service with 100% customer satisfaction to ensure that your home stays protected from the cold weather. 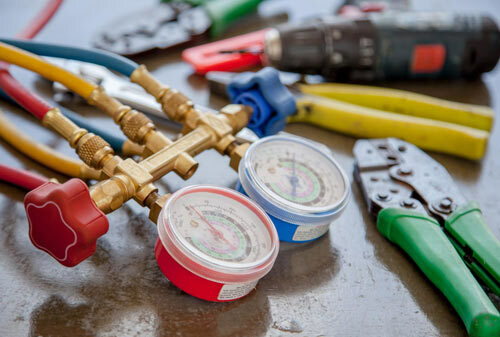 We operate on values that place the customer first by providing emergency prompt heating repair services for heating and furnace system, boiler repair tank, and tankless water heater repair. When your heating device, furnace, or water heater stops working in the middle of the winter, you don’t need to wait until the next business day to schedule a repair. With our 24-hour emergency heating repair service, our heating service contractor is readily available at your call. They will reach out to you on time, diagnose, and provide you with the best-suited solution to help get your heating system back and running. 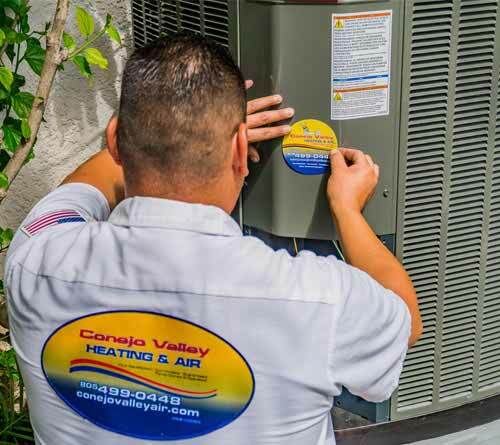 At Conejo Valley Heating & Air Conditioning Inc, our heating repair experts are highly trained and certified to work on all heating brands, makes, and models available at your service day or night, to ensure that your family’s comfort is our main priority. We are to help you make your home cozier than it has ever been before. Simply call us at (805) 499-0448 to request Emergency Heating Repair Services. We will be there to help you 24/7. If you have any other problems or you feel like your heating system starts acting up and not working to it’s full capacity, we are just a call away at your service. Schedule your Heater or Furnace Repair Services appointment online today! Problems in heating systems can be because of a broken or damaged furnace. If your heating system is not performing at full capacity, you should get it checked by our HVAC experts. We also offer emergency furnace repair services to our customers at the most economical price. In order to check for any damage to the furnace, you should make sure that the filters are regularly changed and the furnace is cleaned thoroughly. However, if you regularly change the filters and clean the furnace, you should hire a professional service to check the furnace for any other problems. Our team is skilled in detecting any errors or damages in the furnace. Even a minor damage to the furnace can decrease the efficiency of the heating system. It will increase the energy expenses of your home or office. In order to keep the costs under control and maintain the temperature of any given space, you should contact us for regular or routine maintenance of heating system. Heating equipment has become more complex due to more stringent safety and efficiency standards, so heating repair and tune-ups are essential to maintaining the health of your heating systems. A service visit should be scheduled at least once or twice a year. Inadequate repair service eventually leads to corrosion or other problems that can cause complete system failures. We understand the inconvenience when your heating system or furnace breaks down. 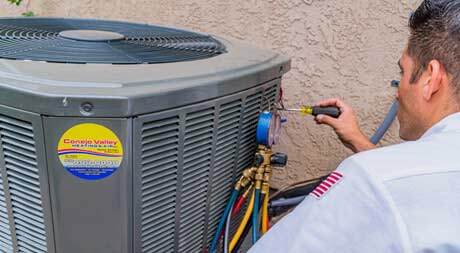 Our HVAC experts can help in repairing all makes and models of all heating devices. 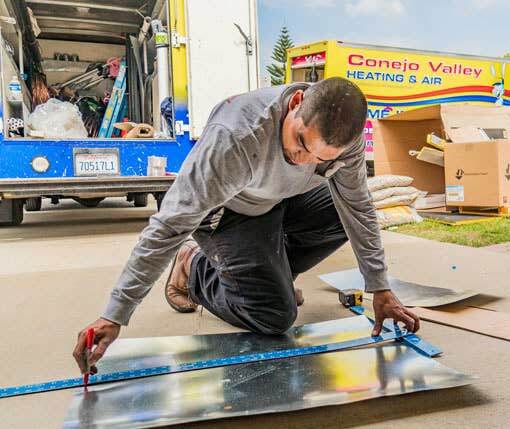 Conejo Valley Heating and Repair offers the highest-quality repair services to our customers. Simply call, chat, or schedule an appointment online to avail our heating repair services. You will get a reminder call the day before confirming your appointment. Our professional team is just a call away from providing the services you demand. Upon arrival, our highly trained technicians and friendly staff will discuss the problems you are experiencing, diagnosing the real issue with minimal disruption to your space, and rectify it within no time. We also offer proper guidance along with the assistance so that you can check the abnormality in the system immediately at an affordable cost. Our repair work is guaranteed to run your heating system efficiently for a full year! In addition, you will receive a follow up phone call to ensure that you were satisfied with the service you received. 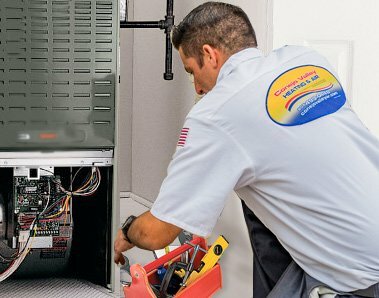 In the event that your system needs a more extensive repair, our HVAC technicians are ready to provide you with a written repair quote or additional rebates and will discuss with you an honest opinion of a heating system replacement, if repairs no longer help with your system. Conejo Valley Heating & Air Conditioning Inc reputation helps us in building our business strong which is the result of our satisfied existing customers and their referrals. Our services consist of timely inspection of the HVAC pipes or ducts to find any damage or interruption. We provide the highest-quality repair services in case of any damage. Our repairing services include: repairing the existing ducts or completely replacing the entire HVAC pipelines and if desired, help you to install a new heating system that will better perform in your space. We love to do a great service and read our customer’s satisfaction online reviews, and then hear your neighbor call about the friendly HVAC service. We give our best to the customers & rectify their problems. We are established as a local heating repair company in Southern California, with extensive experience for several years. We tend to keep ourselves updated regarding the new method and practices in the heating and furnace repair and maintenance business. Our company believes in providing timely and extremely efficient services in the most effective manner possible. Contact our team today for heating repair services or emergency heating system repair in the Southern California Area!